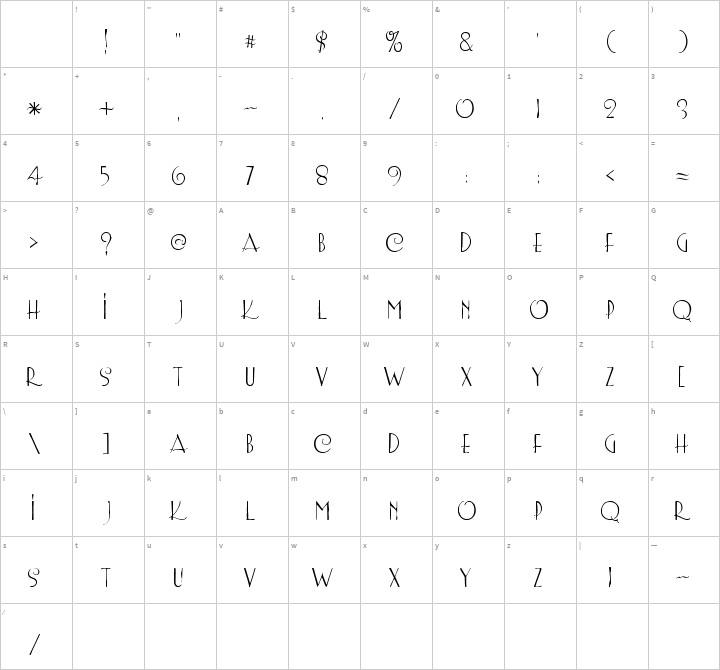 Crack-A-Jack’s Freeware fonts are available for easy download at their website. They may be used free of charge in any manner you wish. They are not to be sold, re-packaged, or re-marketed. Please do not include this font on any CD-Roms without written consent from studio@crack-a-jack.com. 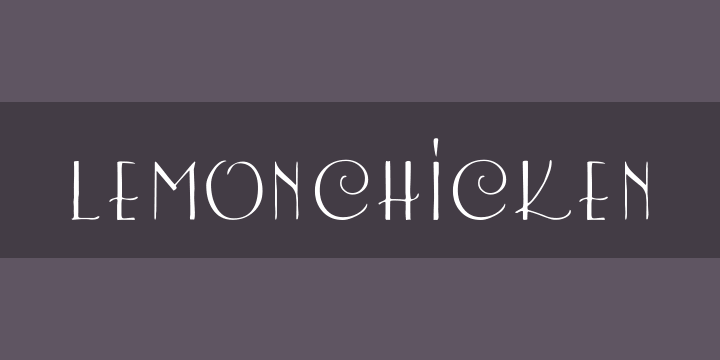 If you do use this font, how about dropping us a line to let us know.